What a fantastic birthday cake! Happy birthday to your son. If only I could take credit for baking it. Alas, it is only a picture. Happy Birthday to #1 Son! It is quite a feat of accomplishment to raise a polite, responsible, thoughtful, caring human being. Judy, you did good. (((hugs))) for both of you. 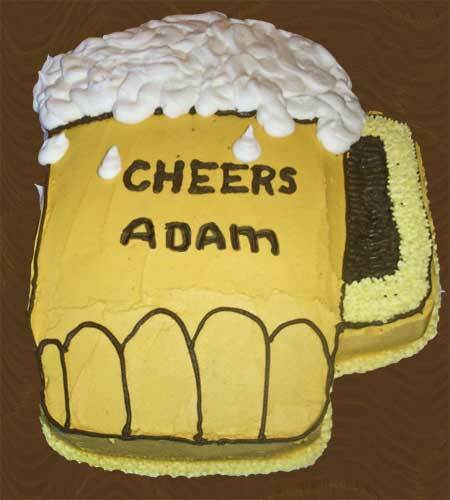 Happy Birthday, Adam…it’s my birthday, too! Woo hoo! Happy Birthday dude!